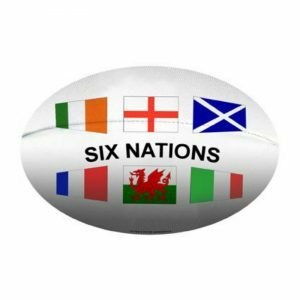 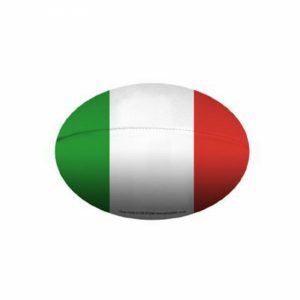 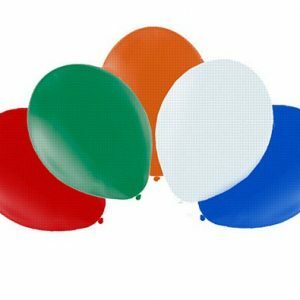 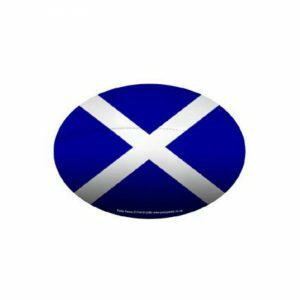 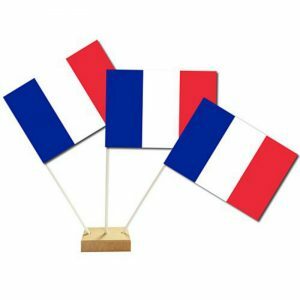 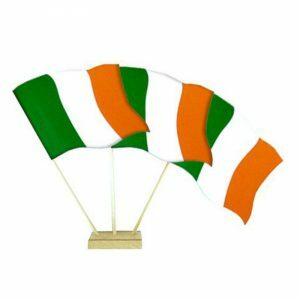 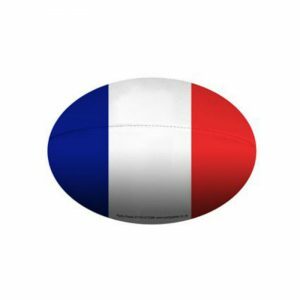 Celebrate the Six Nations and theme your party with this pack of 10'' latex balloons. 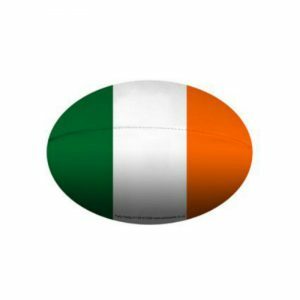 Colours included are red, white, blue, green and orange. 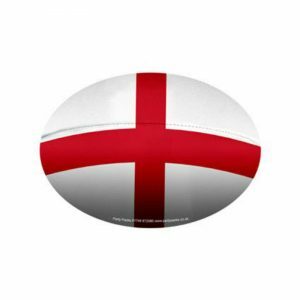 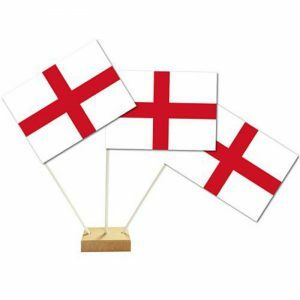 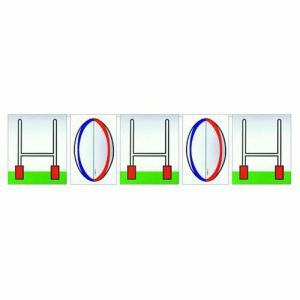 Get ready for the Six Nations rugby and celebrate IN style with our new Rugby Ball & Post small Bunting (2.4m).